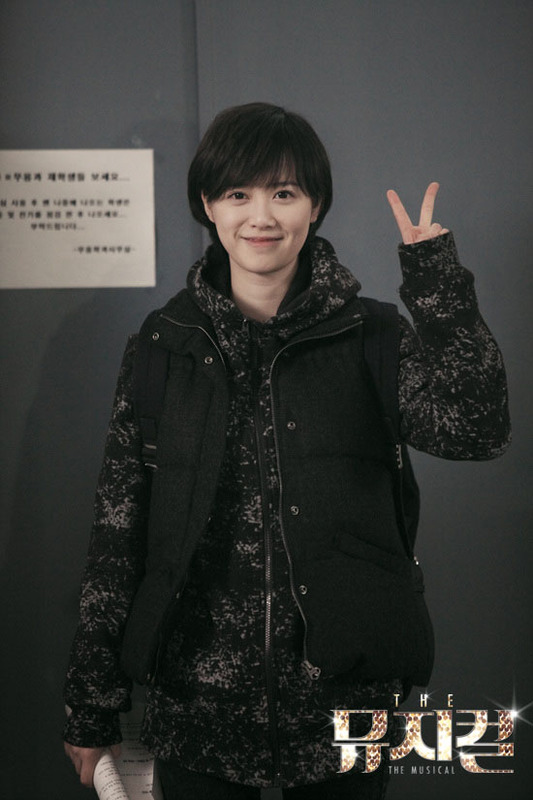 Eun Bi goes back to hometown to recuperate, and sees the photo of Yoo Jin at neighbor’s house by chance. After careful recall she only discovers that the neighbor is parents of Yoo Jin. 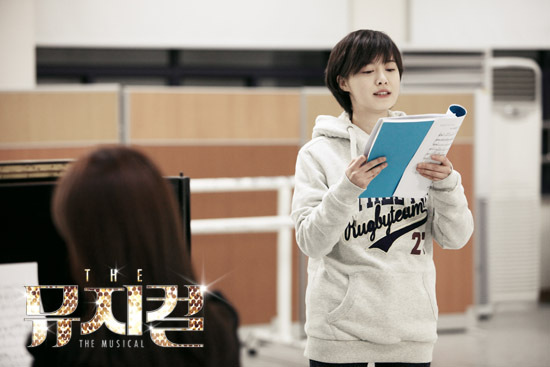 Eun Bi sends SMS to Yoo Jin, hoping he can come to Daegu, but Yoo Jin mistakenly thinks that she misses him. 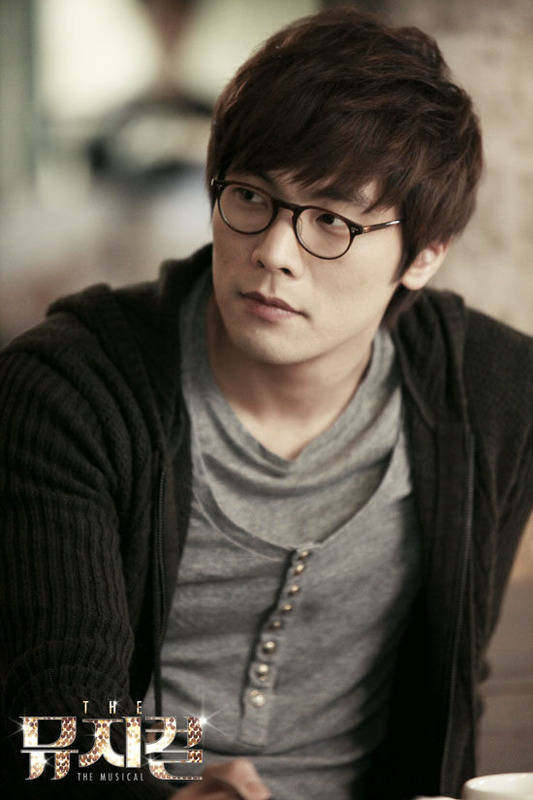 Yoo Jin goes to Daegu to fine Eun Bi, Ra Kyung is heart-broken after knowing it. Yoo Jin meets with parents, and gets furious after knowing that grandfather has always been deliberately made him misunderstands his father. Ra Kyung who follows behind heard the conversation of Yoo Jin and Eun Bi over the phone, understands that she is no longer the person most loved by Yoo Jin. Kang Hee knows by chance of the fact that in order to repay the investment money for Fox of Cheongdam-dong musical, Jae Yi singed a contract with idol group that contains imparity clauses. 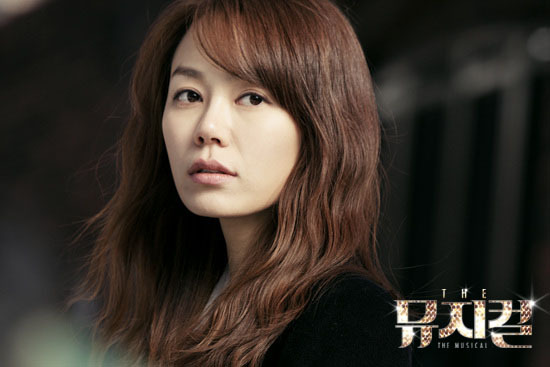 She goes to find Jae Yi, but is denied entry by Sung Ah. 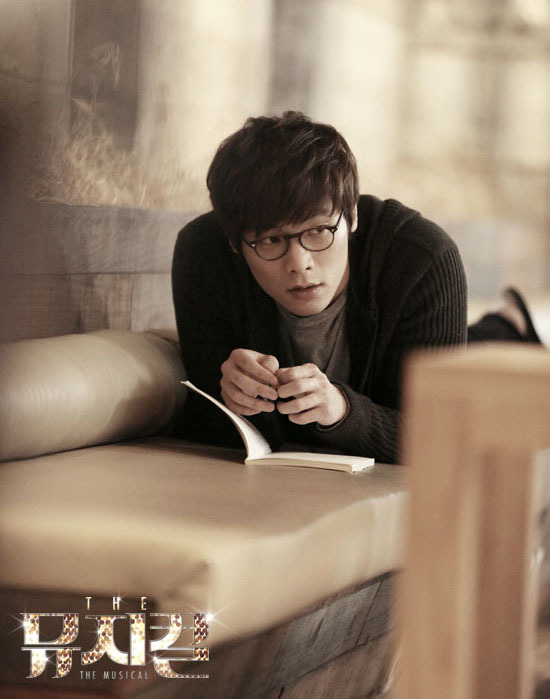 On the other hand, Eun Bi asks Yoo Jin, what would he does if his mother hidden away in order to conceal her sickly look. Yoo Jin is confused with the question. Yoo Jin’s mother goes missing, and everybody is looking for her.